The value of Oracle on UNIX also extends to our customers, because they can focus on innovation in their own business since they have a consistent way to interface and utilize Oracle software, regardless of the choice of underlying platform. Enterprises can choose the platform(s) best suited for their business needs knowing that their software investment will be preserved regardless of that choice (or choices in the future). As a platform provider, Oracle innovates Oracle Solaris by delivery great features; scalability, performance (e.g. better latency, throughput, etc.) and stability into the operating system while delivering a standard based UNIX operating system. So the combination of Oracle Database and Oracle Solaris provides an outstanding foundation for enterprises to drive their own innovation. Promote UNIX innovation on social media with #UNIXinnovation. Oracle Copyright 2016. 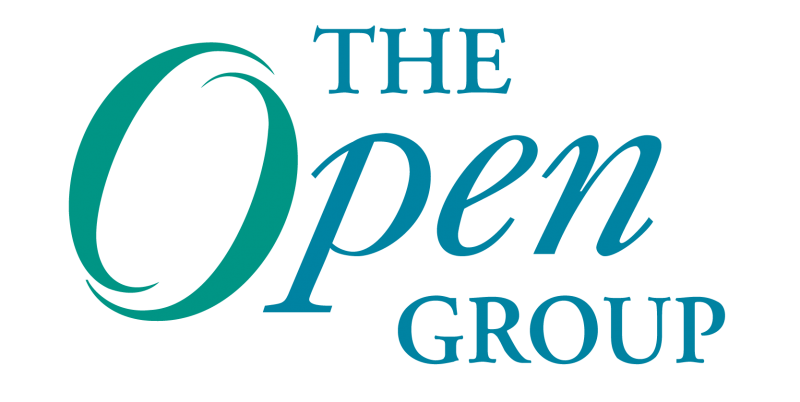 UNIX® is a registered trademark of the The Open Group. POSIX® is a registered trademark of IEEE. Darrin Johnson is the director responsible for customer advocacy and business direction for industry standards for Oracle’s systems software products. His direct responsibilities include Solaris kernel, drivers and conformance and driving programs around serviceability, performance and virtualization. Prior to his current role, Darrin was the Sr. Manager for the OS Modernization team in Solaris. He was responsible for development and delivery of the next generation of life cycle management for Solaris including packaging, install, and system configuration/integration. Darrin has also contributed to the innovation in Solaris in the areas of network virtualization, power efficiency, performance, scalability and advanced platform support. In addition, Darrin has held various positions in management, engineering and programs management at Cray Research, Silicon Graphics, Adaptec, and Sun Microsystems. He has consistently been involved in industry standards driving adoption and representing company interests both formally and informally. Darrin holds a Bachelors of Science degree with a major in Biochemistry and Genetics and a minors in Computer Science and Biochemistry from University of Minnesota. Darrin also received his Masters in Business Administration in 2002. Darrin is Chair of The Open Group Governing Board.